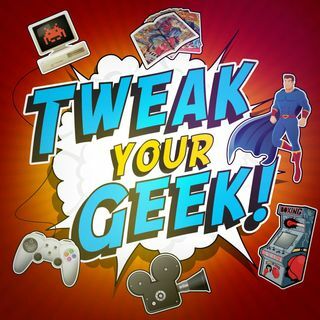 Tweak Your Geek is a podcast geared towards anything and everything geek. The show focuses on topics our crew and fans are passionate about. 8. The Secret door and Adventures in Gaming. 6. D&D of the Mind will you Survive? Explicit 5. Would you buy a Fitbit for your man bit? Explicit 3. He gets two hands dirty! 1. Is your Armband tired of Superhero movies?